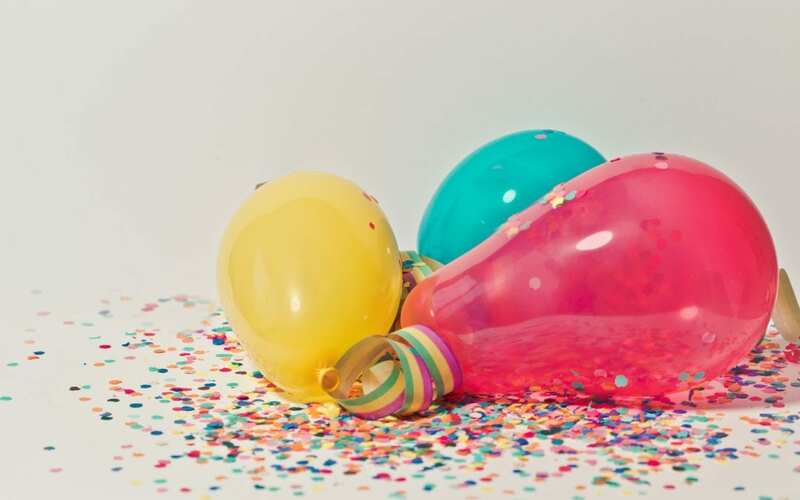 This week marks the first birthday of the Iriss Evidence Search and Summary Service. It’s been an exciting and challenging year of designing, developing and delivering a service that aims to provide tailored, relevant and accessible evidence from research, practice and lived experience to people working in social care and services across Scotland. Here’s a little bit about how it’s gone so far, taken from our annual report, which included responses from a service user survey. 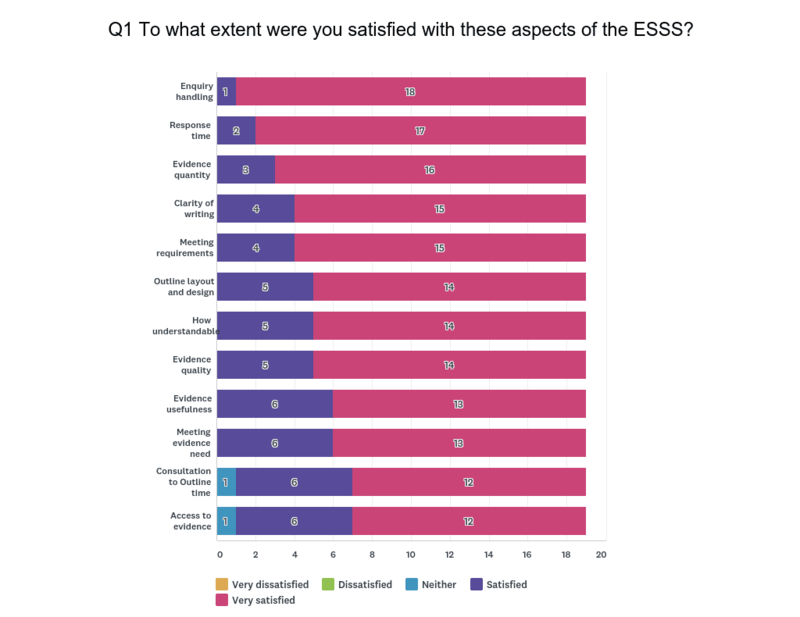 Service users view ESSS positively, reporting that it provides capacity that service providers would not otherwise have, including time and expertise. Survey respondents directly link ESSS Outlines to evidence use in practice. Their quality, including structure and content, is rated as high. The service is perceived as welcoming, supportive and efficient which users feel is important. Several respondents were repeat users and/or recommended it to colleagues, who have then used the service. Respondents reported high levels of satisfaction with aspects of service delivery (the time between initial enquiry and having a conversation with someone about their needs, the time between having a conversation about their enquiry and an Outline being produced, and the general way their enquiry was handled) and aspects of the Outline as a product (layout and design, accessing evidence sources provided, clarity of writing, how understandable the writing was, the extent to which requirements were met, amount, usefulness, and quality of evidence provided, and the extent to which the Outline met the user’s information or evidence need). The majority of survey respondents identified the development of knowledge and skills (68%), improvement of the quality of care or services (63%), supervision and leadership of staff (53%) and innovation or trying something new (53%) as their aim for using the evidence being sought. Other respondent-provided responses included providing an evidence base for a conference, developing a service improvement project, supporting social work education and to inform planning and resource distribution. 100% users report they have (61%) or intend to (39%) use evidence provided. 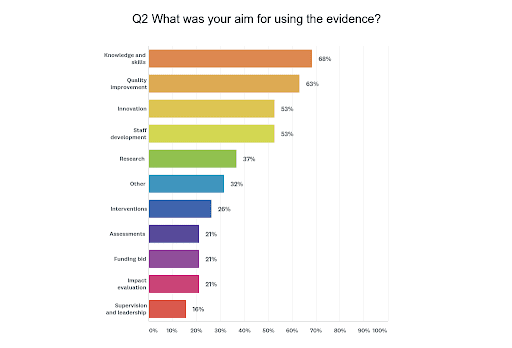 In their additional comments, respondents reported uses of evidence identified and summarised in ESSS Outlines including the development of interagency collaborative strategy, policy development to improve service delivery, training and staff development to improve practice, and to justify the need for funding. 100% of respondents who answered reported that use of the ESSS had an impact on their knowledge and understanding of the area they enquired about; their awareness of the range of evidence sources available; their likelihood of accessing evidence from a range of sources (including academic journals and organisations’ websites), and their confidence in using evidence for the purposes they identified. A particularly significant impact was that 89% of respondents reported that the use of the service had a lot of impact on their awareness of the range of evidence sources available. 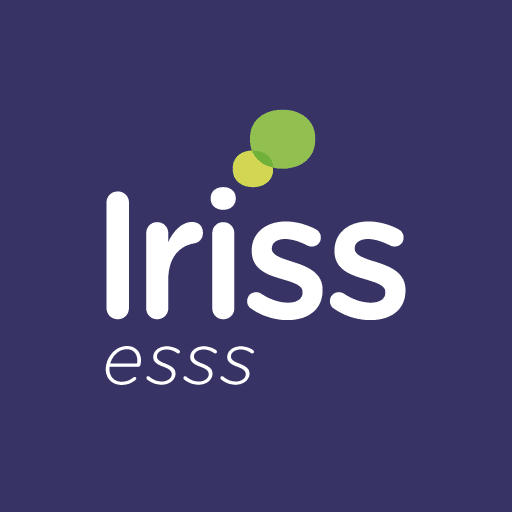 The service has achieved significant wider sector impact: Iriss ESSS Outlines are now indexed by Google Scholar, SCIE Social Care Online, NICE and Care Knowledge, have been included in news bulletins, including Lifestyle and Health News, and linked to in sources including SSSC’s Step into Leadership. Google Analytics also indicate that the Outlines are also being shared widely across communities of practice such as What Works Scotland, the Scottish Partnership for Palliative Care, Inspiring Scotland and the Scottish Co-Production Network. Google analytics indicate that the materials also appear to have been included in several HE courses, including the University of the West of Scotland, Robert Gordon University, University of Strathclyde, Dundee and Angus College, City of Glasgow College, Northampton University, The Open University, and University of Otago (NZ).